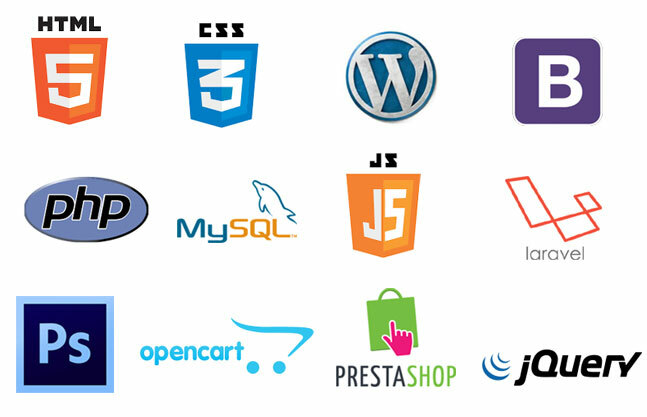 We are a company of talented experts in website development in Nigeria. 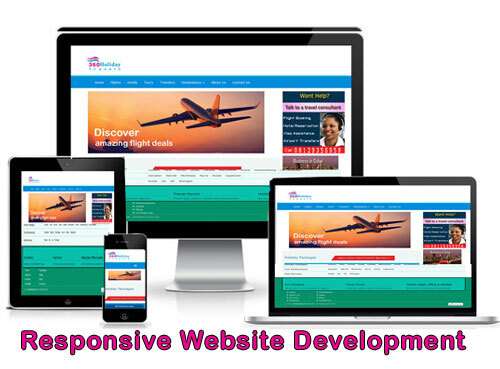 Get our website design service and grow your business online. Website Design Agency in Lagos, Nigeria. From a professional website for business to personal blog for commercial or informational purpose, we have the right skills and technology to satisfy your project. At 360 Creations, we create and craft professional websites and blogs that are both human and search engines friendly. Our modern website layouts and coding technologies enable our customers to be visible on the internet, enabling them to showcase their products, services or express their thoughts and feelings to the world, Our projects are handled with attention to every detail using latest industry trend and technologies that enable our customers get return on investments. Please call us on 0812 935 6958 to discuss your website deign need.